It’s Friday which means it’s time for your weekly dose of #WeAreMabo! The office has felt a little quieter this week as we’ve had a team exhibiting at Spring Fair in Birmingham! 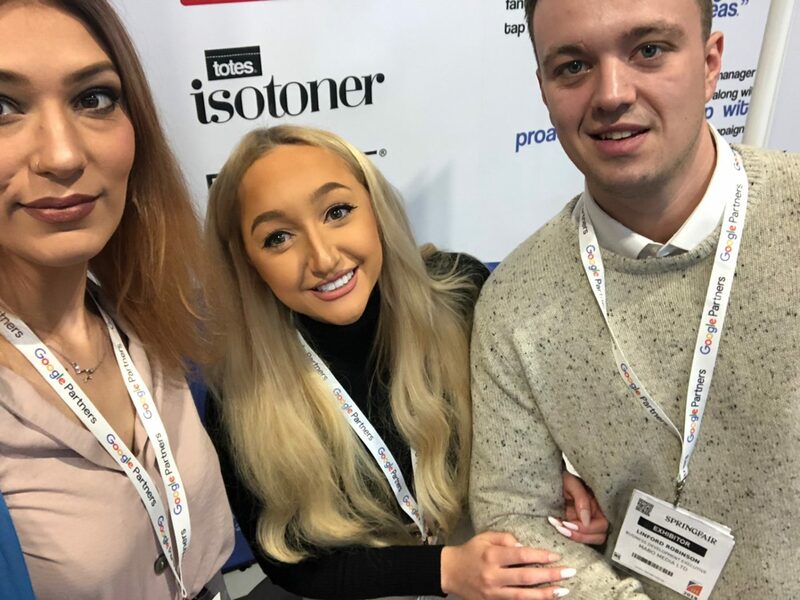 Team Mabo absolutely loved meeting everyone at the five day long, number one home and gift show in the UK! 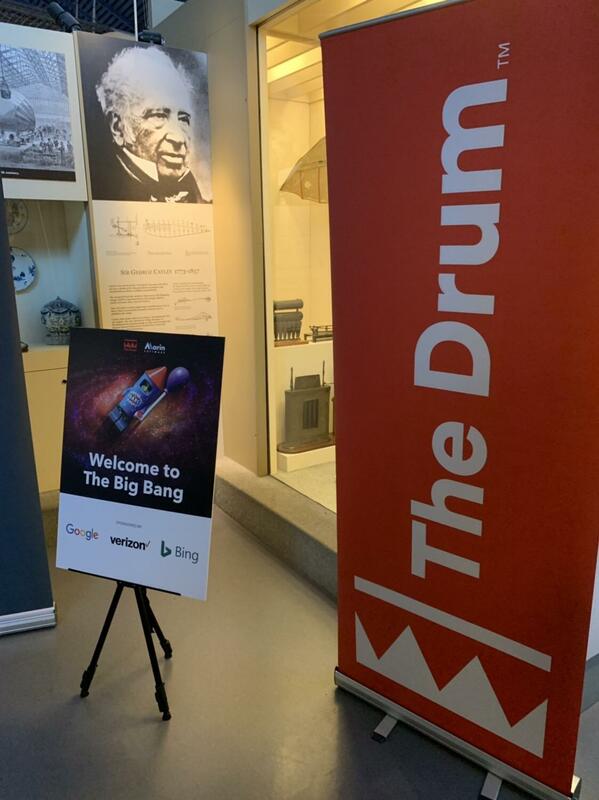 In other news, Lee Mableson and Dean Yates visited The Big Bang 2019 hosted by The Drum and Marin Software. They had a great day hearing from the experts and learning about the future of search! And, last but most certainly not least, the most exiting news to come out of this week, Mabo have been shortlisted for 5 awards at this years Biddable Awards! These awards have been designed to acknowledge and celebrate the expertise and talent within the UK Biddable Media Industry. Having not one, but five shortlists is a real achievement for our business and most certainly recognises the fantastic work we have achieved over the past year.